4. 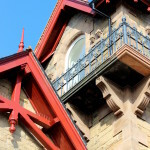 Arches, posts and corbels. 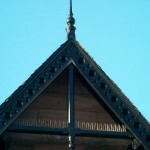 Bargeboards, cross bracing and finials. 6. 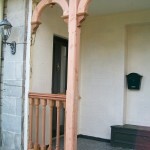 Arches, corbels, post, handrail and spindles. 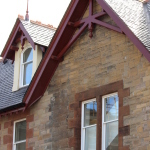 Specialist joinery items are made in my workshop by hand using high quality materials. 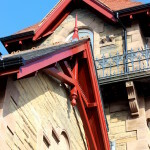 I can supply you with bespoke joinery items which your joiner can fit for you, whether you require carved barge boards, decorative gables, finials or arches and corbels. 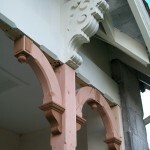 I can produce custom made copies of original Victorian joinery for your restoration project or extension.